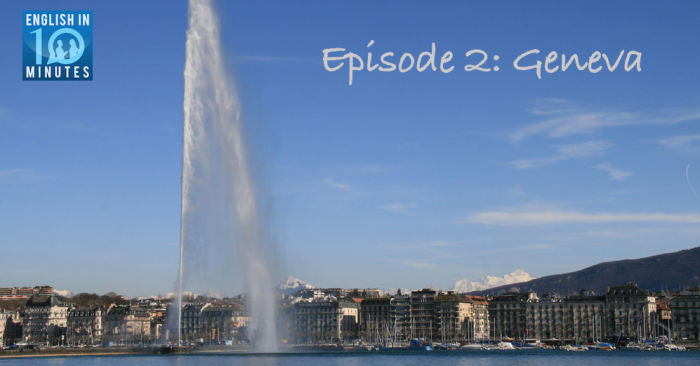 Nick and Wendy talk about the city they currently live in: Geneva, Switzerland. They discuss the size of the city, how they get around, the things they like about living in Geneva and what they do on weekends. The episode comes with a worksheet containing a transcript of the conversation, analysis of the best vocabulary, and discussion questions to help you go even further.